When you install a rooftop solar system at your home, you initiate a 25-year long relationship. A well kept and maintained solar system is an asset on your rooftop for 25 years easily. The keyword here being, well maintained. It is true that solar PV systems today do not require extensive maintenance but to ensure that your generation is high, a regular maintenance especially solar panel maintenance is imperative. 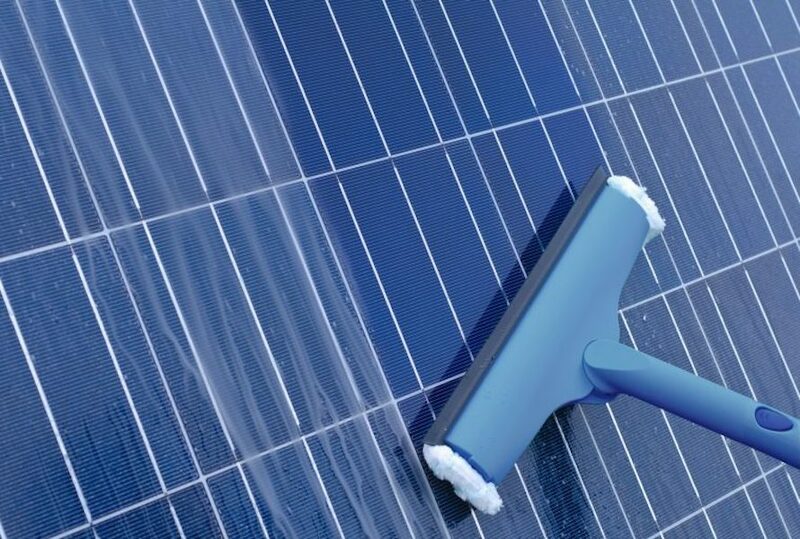 While most would tell you just a normal cleaning with a hosepipe would do the trick, at MYSUN, we highly recommend purchasing a dedicated maintenance solar package. Being a full-service solar company, when you decide to go solar with MYSUN, you are offered a comprehensive and a detailed O&M package which you can purchase and ensure your solar system is in great health throughout the lifetime. However, you may still have a question as to why exactly do you need a dedicated O&M package for your solar system, and we have designed a detailed infographic that would give you a full information. 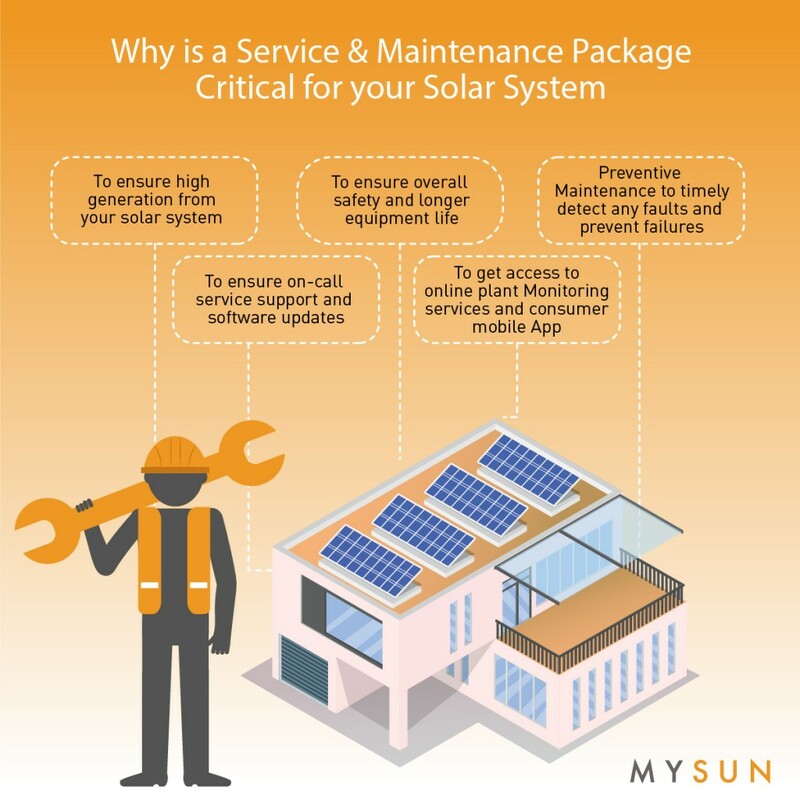 With MYSUN, your solar system, therefore, is always in the hands of the best experts in the business. Just another reason, of many, to go solar with us, the best solar service providers in the country. Start your solar journey now and click on the link below to go solar.